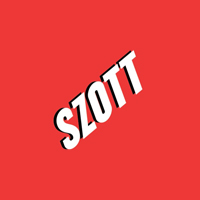 Service Menu | Szott M59 Dodge Ram " "
Now Offering Low Payment Finance Options for ANY REPAIRS. All Services Come With a FREE Multi-Point Inspection. Vehicles requiring 15w-40, 0-w20 and Low Ash full synthetic oil will be slightly higher.